Akhil Bhartiya Gorkha League (ABGL) today announced that it will go to Apex court for cancellation of Anticipatory bail of 22 accused in Madan Tamang case who were granted yesterday by The Calcutta High Court division bench of Justices Asim Kumar Roy and Malay Marut Banerjee. Today ABGL Secretary Pratap Khati said CBI lawyer inefficiency and CBI flexible attitude resulted in the Anticipatory bail of 22 accused. "Being a powerful and ruling political party on the power of money they got bail. He said they tried to influence and tamper the witnesses many times " Khati Claimed. He said the Case is under the guidance of the Supreme Court so we can approach them if there is any problem in the case. Khati a lawyer himself said hearing for an Anticipatory bail which takes maximum of 30 days time in this case took one and a half year. :Here we can say how much influential they are "
We will continuously fight for Justice until as we have the faith that Bharati Tamang ,Widow of Late Madan Tamang along with ABGL will get justice . 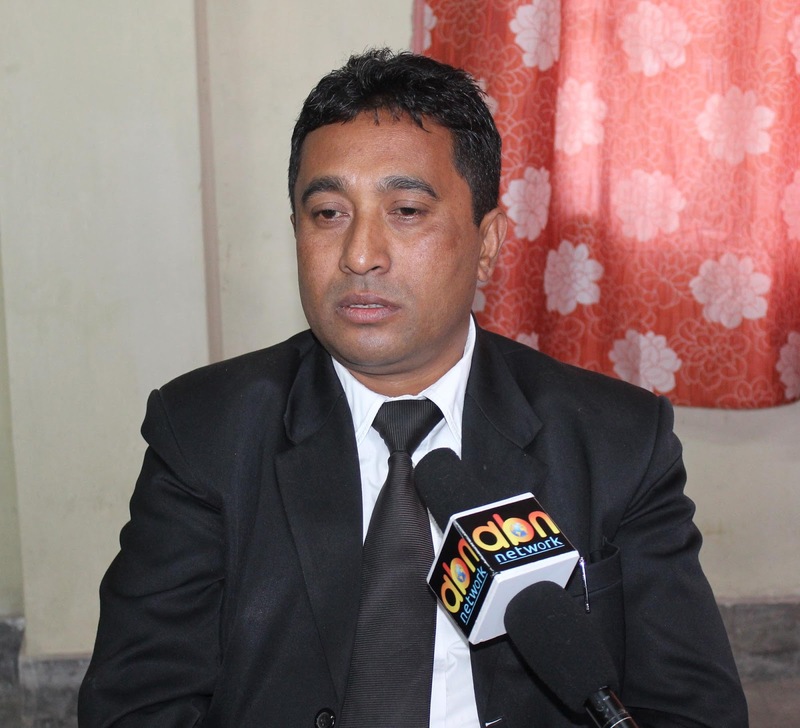 0 Respones to "ABGL to move to Supreme court over bail granted to Gurung and others "